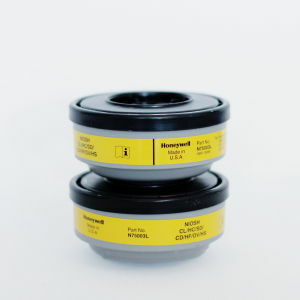 Our product is designed to clean up methamphetamine and is environmentally friendly. 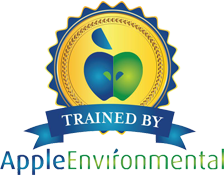 Apple Environmental offers professional, quality decontamination supplies to meet your needs. We provide multiple meth testing supplies including disposable testing templates and centrifuge tubes. 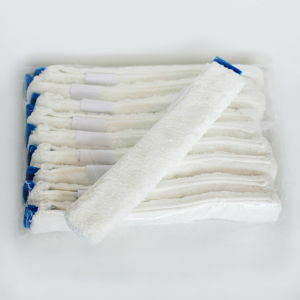 Get started with our top rated product, Meth Remover. 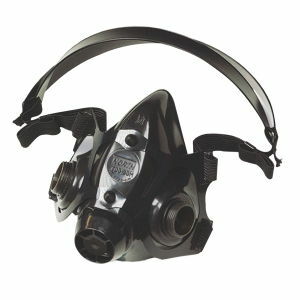 Apple Environmental has spent years developing Meth Remover and processes dedicated to the decontamination of methamphetamine residue. After years of laboratory and field testing we pinpointed the formula and processes for fast and effective meth decontamination. This powerful cost effective new Meth Remover solution is non-toxic, non-corrosive, bleach-free, phenol-free, environmentally friendly with no filmy residue or alcohol after smell. 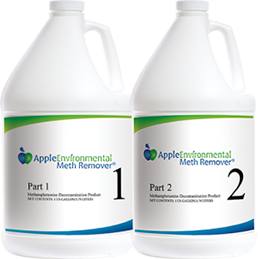 Apple Environmental Meth Remover was created by State Licensed and Certified Decontamination Specialists so we can answer your questions about application and use of this innovative meth decontamination product. Call 801-871-5906 if you need help with your order or have product questions.